A federal judge in San Diego on Tuesday barred the separation of migrant children from their parents and ordered immigration officials to reunify within 30 days families that have been divided as a result of a "zero tolerance" policy enforced by the Trump administration until last week. 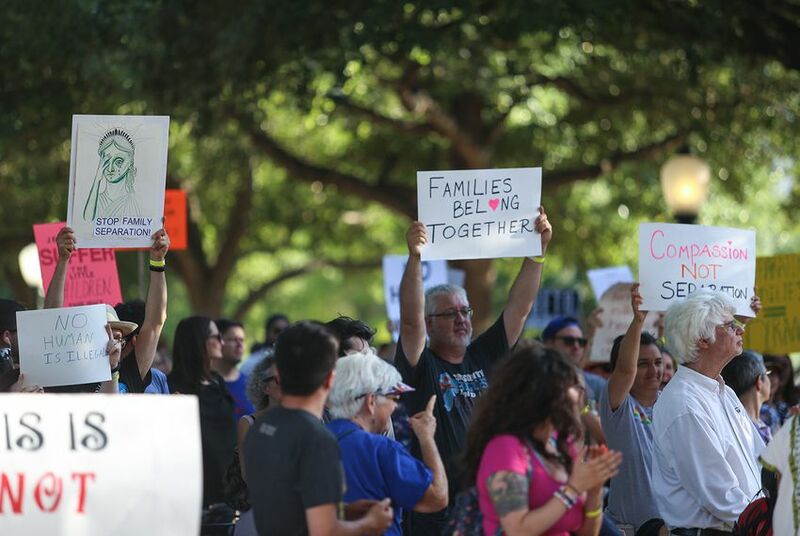 An executive order issued by Trump last week ended the policy of forced separation, replacing it with family detention, but about 2,000 children remain split from their parents. The government had urged Sabraw not to grant the injunction, saying the president’s order, which followed days of bipartisan outcry, had resolved the concerns of the suit.